Commonwealth Bank of Australia and other top institutions have been battered by an inquiry that has wiped some $39 bln off their market value in 2018. As nine months of theatrics wind down, investors can expect five major changes, including tighter credit and tougher punishments. 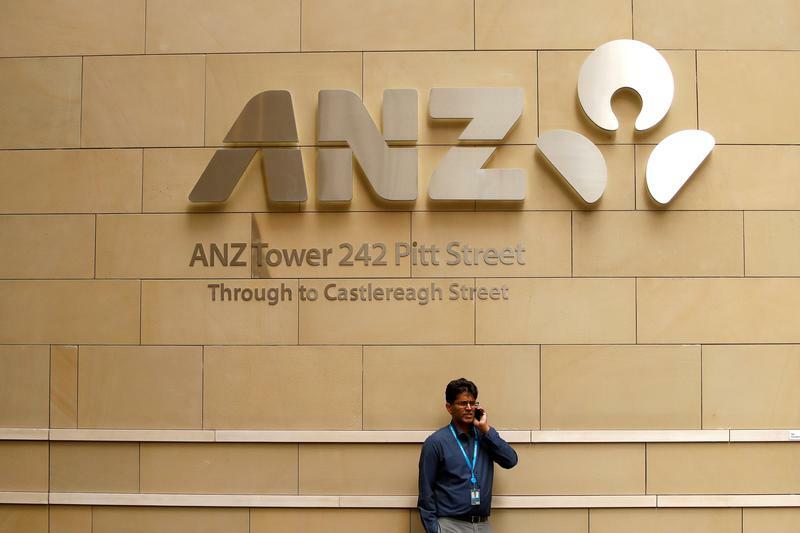 A man talks on his phone in front of an ANZ Banking corporation tower in central Sydney, Australia February 20, 2018. Australia’s Royal Commission into misconduct in banking and financial services is in its final stages. Public hearings conclude on Nov. 30. According to a September report, all four major Australian banks charged customers for services not rendered and some took fees from dead clients’ accounts. A final report is due on Feb. 1. Investors have wiped just under $39 billion from the market value of Australia’s four largest banks since Jan. 1.